We’re taking the next step. We’ve been working with Clipper customers and other transit riders to identify the key elements of a future Clipper system since 2014. The current system, originally launched in 2006 under the TransLink name, was designed in the late 1990s. Aging equipment and new technologies have made the current card-based system increasingly obsolete, lacking features, such as mobile phone integration or the ability to immediately use value purchased online or by phone. We are anticipating a seamless transition for Clipper customers, enabling continued use of their Clipper cards, as well as the opportunity to use new payment options. Customers can expect to see initial improvements as early as 2019, with the launch of the mobile app coming in 2020. And while fares are set by individual transit agencies, the new Clipper system will better accommodate agencies’ fare changes and ability to offer special fare promotions. Check back here for new developments or to continue providing feedback. For more on the results of the 2017 public engagement program, download the 2017 Future of Clipper Public Engagement Executive Summary (PDF). For results of the previous round of public engagement, download the 2015 Future of Clipper Summary of Public Input (PDF). 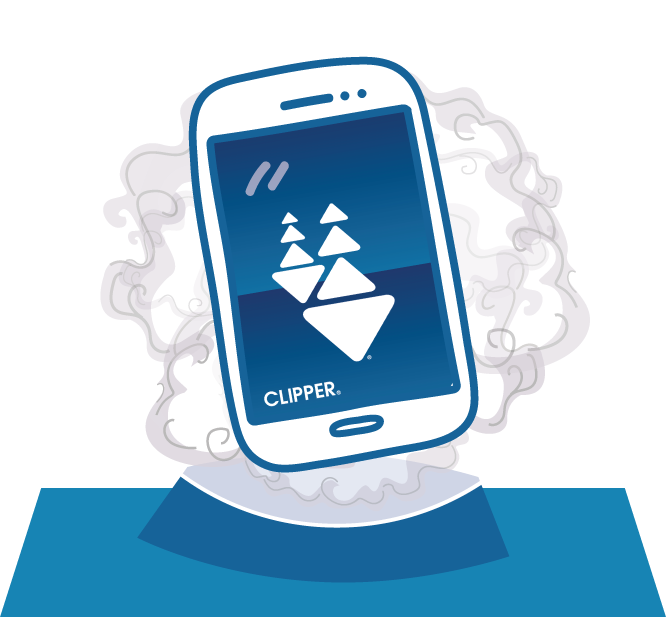 You can continue to share what you would like in the future of Clipper via email at feedback@futureofclipper.com or via voicemail at 415.778.6680. Clipper is the transit fare payment system for the San Francisco Bay Area. Launched in 2006 (as TransLink), the system now has more than 2 million cards in circulation and is used for about 800,000 trips on an average weekday. Clipper is accepted on all Bay Area transit services. MTC – the Bay Area’s transportation planning, coordinating and financing agency – operates Clipper in partnership with the region’s transit agencies.